The BBC and Netflix are collaborating on a new CGI version of Watership Down, to debut on Netflix, and air on BBC1 in 2017. =:D Production hasn't apparently begun yet, but we can hope they'll release some stills along the way. Ye gods! Everyone was speculating what kind of titles Nintendo would release, when the news first broke, and it wasn't a huge surprise that their first foray into iOS was Miitomo. Next, though, it's official: Animal Crossing! =:D I just really, really hope they aren't seduced by never-ending IAPs - it's really not the kind of game you want to have sullied by being turned into a money sink. Still a little way off, though - they're expected around October. Of the radio stations I mentioned previously, I should perhaps highlight KLFM, out of Zagreb, with a particularly diverse portfolio including Medicine, Dan Stuart, and The Nightingales. You won't be regaled with the same old tunes here. =:D (And then there's following John Denver's "Annie's Song" with Ride's "Mouse Trap"..) Come to that, Athens' En Lefko is fairly diverse as well, though perhaps with a slant toward 20th Century music. Nintendo's celphone-games partner is DeNA. I have zero hope that micro-transactions will be handled in a tasteful manner. More like spam-these-like-crazy. Ack! Yes, I'd forgotten about that, or possibly subconsciously scrubbed it. =:) I don't mind the idea of perhaps being able to buy some extras, particularly ones that only turn up in the store once in a blue moon, like the bunny hat, gasmask, and corset, but the core of Animal Crossing really wouldn't lend itself well to the kind of inducements we see in so many other "monetized" titles, like the otherwise rather good Sailor Moon Drops, where many of the levels can be almost impossible without shelling out for extra moves - though as I recall, The Simpsons: Tapped Out takes the cake with the enforced timers, courtesy of our dear friends at EA. The Art of Zootopia is back to its $36 dollar usual price, up from $23 when I should have bought it and down from close to $400 earlier this week when all the reputable sellers ran out of stock. Still, the waiting period has gone from a ridiculous 1-3 weeks (this was why I did not buy it before) to a crazy 1-3 months! 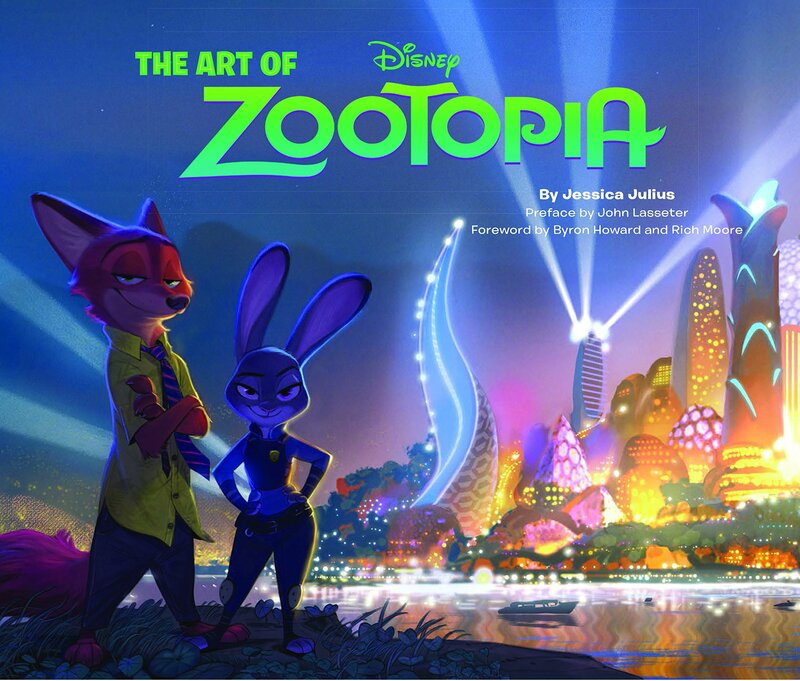 I do need to lay my paws on a copy of The Art of Zootopia, when there's actually money in the account again. 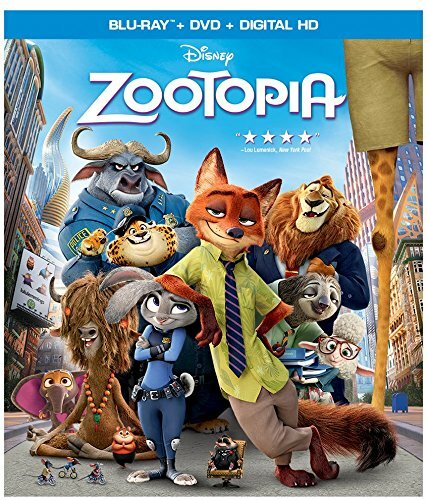 ^_^ Those teaser sketches they released when the project was formally announced quite caught me at first sight - an entire book of the world of Zootopia would surely be a dream. I'll probably go with the Kindle or iBooks edition, though - much easier to carry around (along with a veritable stack of other books and comics =:), and the iPad's a beautiful device for comics and books, with gorgeous color reproduction, especially the new 9.7" iPad Pro, with an exceptional color gamut. I had indeed heard rumours of the $400 spike.. wowf! The last one wants you to pay for shipping even! Computers out of wood LOL!! 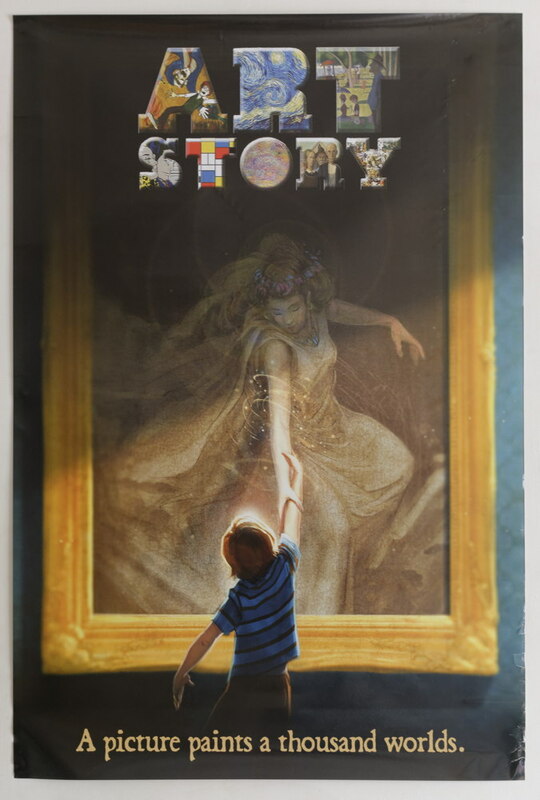 ... thanks for posting the DVD art, had not seen that yet! ...Once in a while my timing works out and I am able to pick up a nice standee for it, but I'd expect these will be in big demand!